The Black Hawk County Sheriff's Office participates in many events that are intended to raise money for what we believe to be a worthy cause. The "Cops & Lobsters" is one of those events. 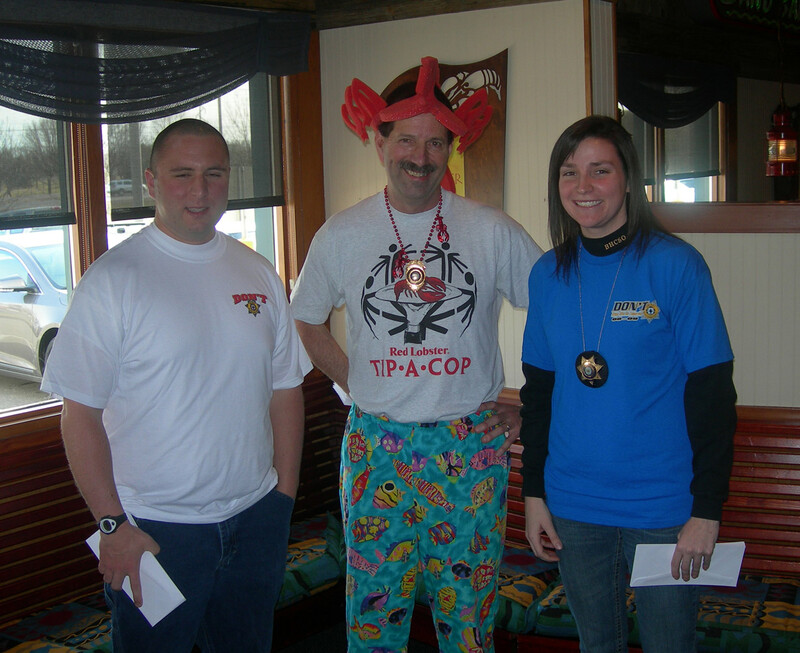 By participating in the "Cops & Lobsters" event, the staff here at the Sheriff's Office raises money for the Iowa Special Olympics through donations and pledges. 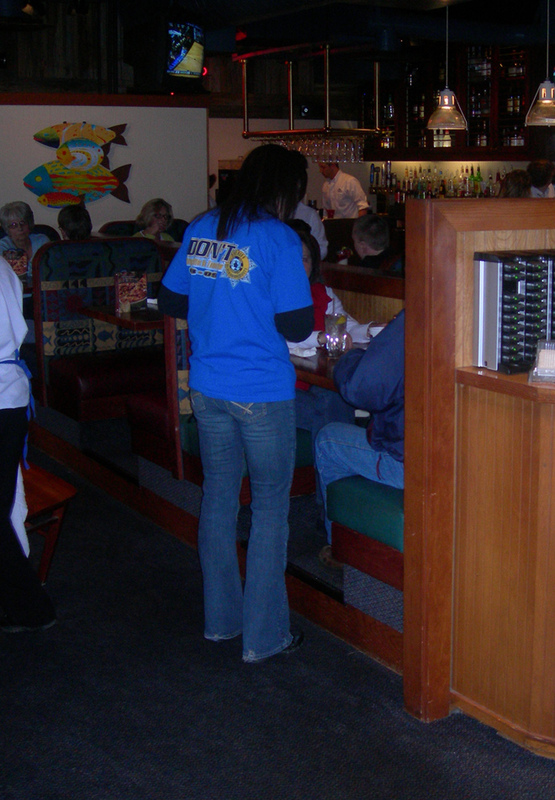 Our volunteers visit with the patrons and help wait on tables. 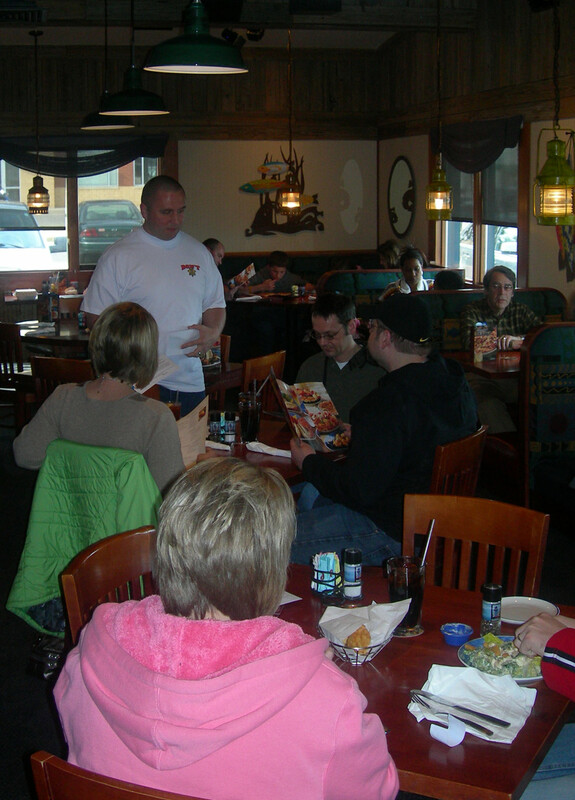 We'll answer questions and hopefully make your evening out an enjoyable one. 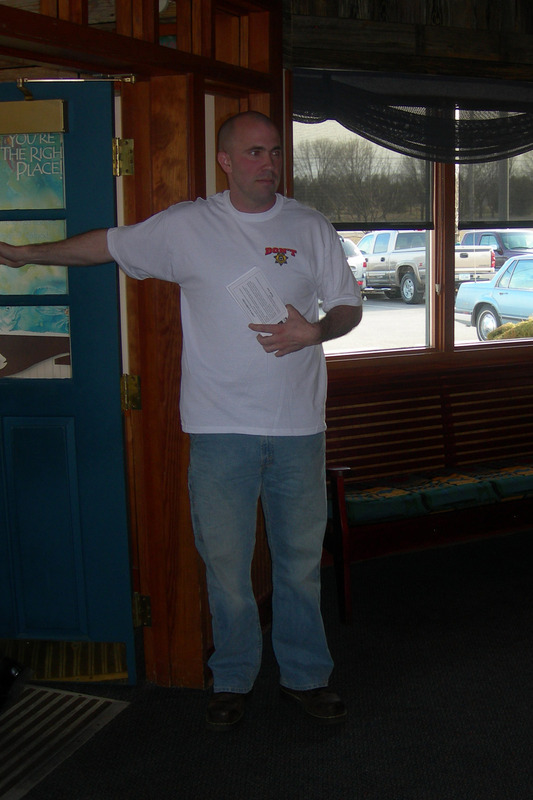 2010 Cops & Lobsters - Red Lobster - Waterloo, IA.